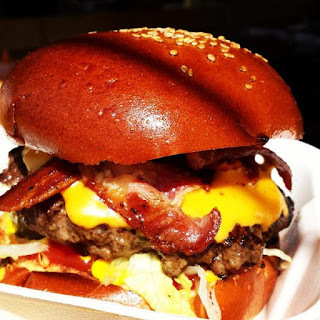 "Taking place on the roof of one of West London’s most iconic buildings this summer is Storeys – a pop-up food experience from event production company Afternoon Delight LDN. 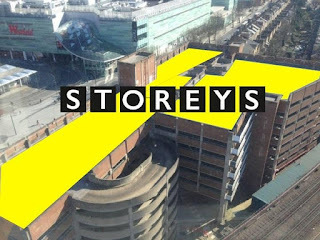 Launching on 31 July, Storeys will take place on top of the Multi Storey Car Park at Television Centre in White City, which was home to the BBC for sixty years up until 2013. 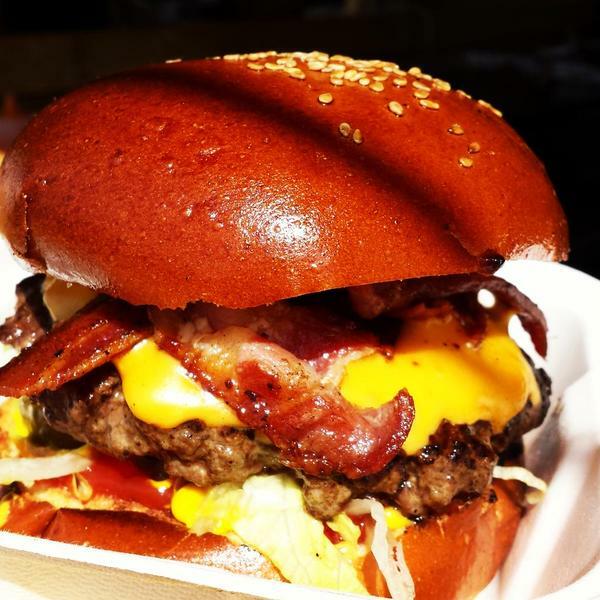 Storeys will be a summer terrace hotspot, featuring striking artwork, some of the UK’s best street food traders and killer cocktails in a vibrant, urban setting. Set over two levels and spanning an impressive 24,000 square feet, Storeys will offer sweeping panoramic views of West London from nine storeys high. Food lovers can choose from a series of dynamic street food traders; including a French American brunch menu from Le Bun, Crabbieshack’s soft shell crab burgers, finger-licking wings from Randy’s Wing Bar, succulent skewers from En Brochette, Asian-Carribean fusion from Yum Jungle, fresh Peruvian ceviche and anticuchos from Aji Ceviche, spicy jerk chicken from White Men Can’t Jerk, handmade gourmet ice lollies from Lickalix and more yet to be announced. On Saturday and Sunday mornings, sleepyheads can wake themselves up with some quality espresso-based coffee or if it’s hair of the dog you’re after, head to the Bloody Mary bar, open for guests to help themselves while they kick back and relax on double day beds. Mixologists will also be serving expertly-crafted rum cocktails from the Rum Shack, while tropical fruit sharers, ice cold beer and more will be available from the TV Bar. The interior will be bold and contemporary, with striking graphic elements and colourful wall murals. Working with charitable organisation somewhere_to, Storeys will showcase a series of murals from young artists aged from 16-24, as well as talented London street artists. A true creative hub, other design features will include art installations, wall plants and reclaimed material used throughout." When - Fri/Sat/Sun from 31 July 2015. End date TBC.